October 16: Baden-Powell Trail Challenge: Part I – Black Mtn. We still have a lot to do before the regular season is over. We’ve got the North Shore Area Camporee next weekend and then one last regular season camp in June. After that we’ve got the whole summer to look forward to! Who wants to climb what mountain? Let’s bag Black Tusk….and what else? 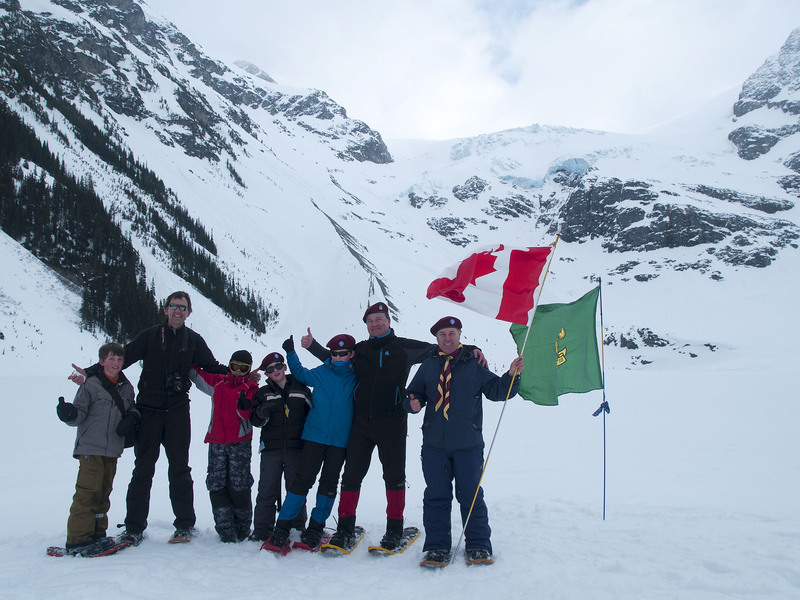 Remember: Any registered member of Scouts Canada is welcome to join us on any of our activities! I’m off to an Alpine Club climbing course this weekend at Smoke Bluffs in Squamish…. Everyone play safe and have fun!